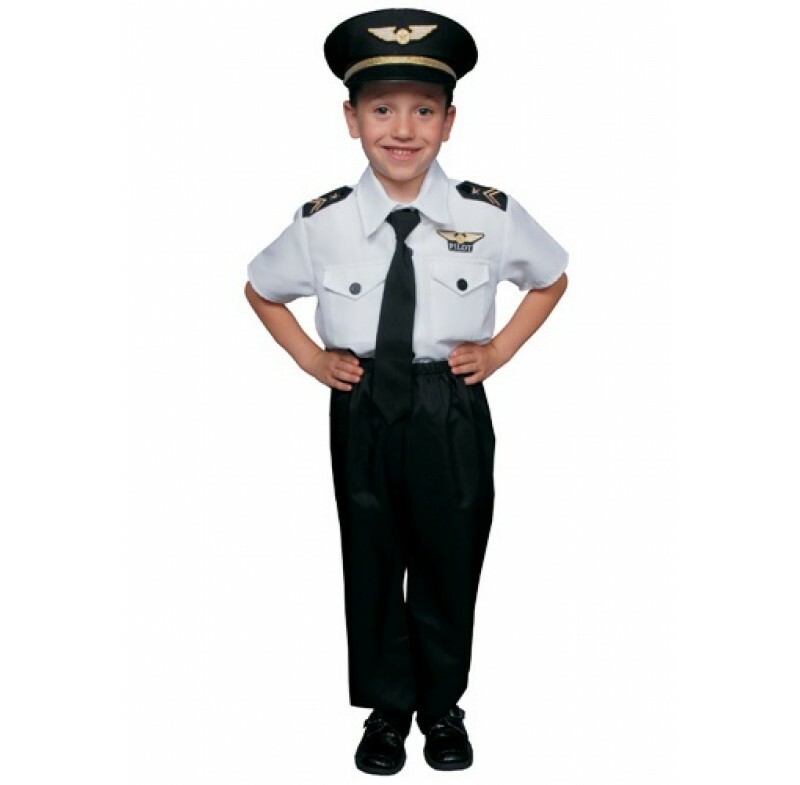 This special price is for kids 5 to 12 years old to Captain our Commercial Airliner, based on the Boeing 737-800NG. Whether your child is dreaming of being a pilot or you want a unique gift for a special kid who is hard to buy for, this is one gift they'll remember forever. Your child will sit in the Captain's seat and our very experienced, friendly and calm pilot will be right beside them in the First Officer's seat guiding them and helping them make that perfect landing that they'll remember for a lifetime. We have 3 seats at the back for family to come along and watch and take as many special photos as they like. * Gift Vouchers are valid for 12 months. * If you choose to have the Gift Voucher emailed, it will be emailed within 24 hours. * If you choose to have the Gift Voucher "Emailed to Someone Else", they will receive the Gift Voucher within 24 hours, and the email address you provide during checkout will also receive a copy within 24 hours. * If you choose to have the Gift Voucher posted, it will be posted out within 24 hours.